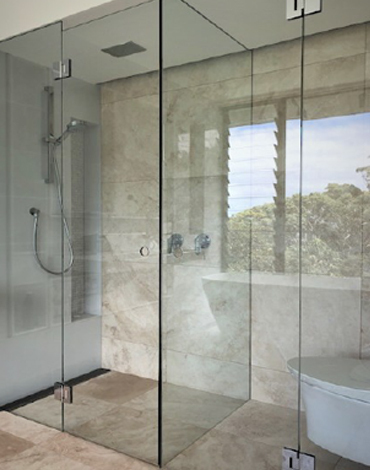 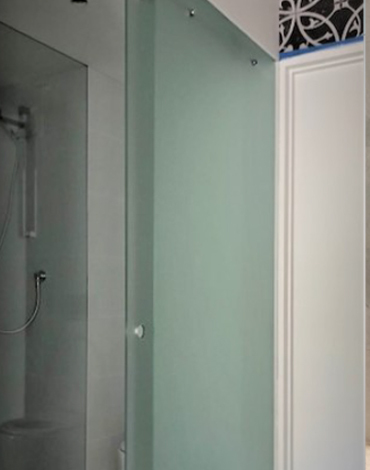 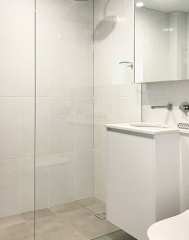 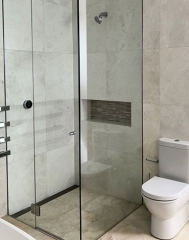 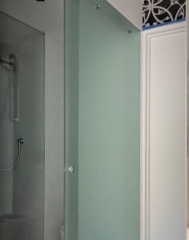 A&D Frameless Glass custom design each shower screen to suit your specific project and requirements. Whether the style is an Inline, Square, Quadrant (Diamond Shape) or Slider, we have a shower screen to elevate your bathroom space. 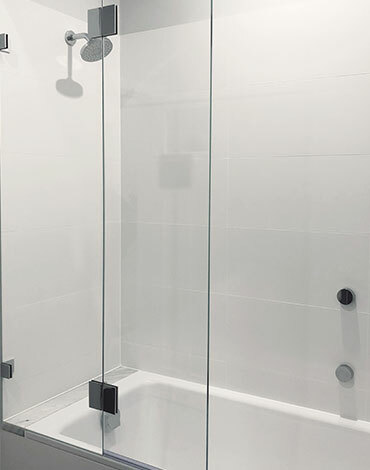 – Low-Iron Glass – goes through an extra process where iron is extracted from the glass mixture. 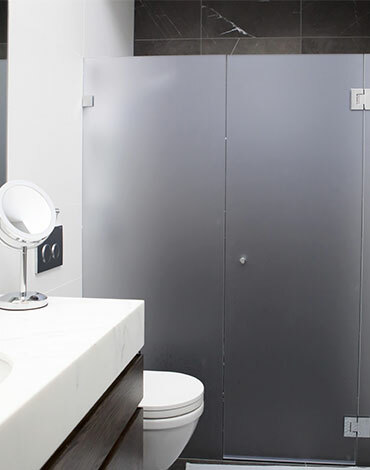 This ensures that the green tinge content is very minimal and virtually unnoticeable.